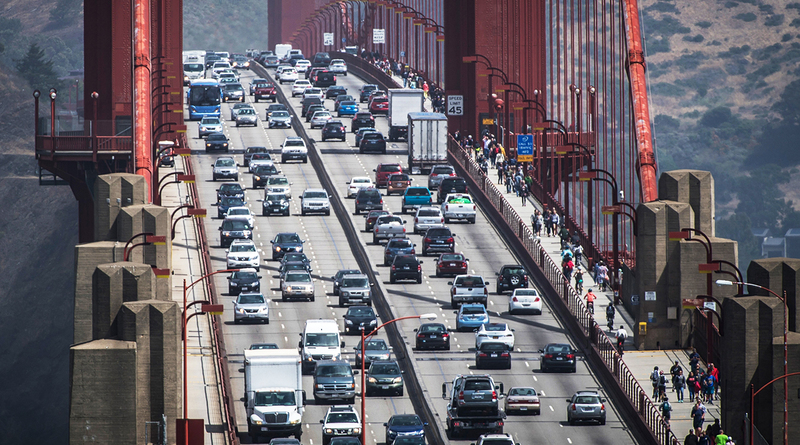 California is considering a formal, public counter-proposal to President Donald Trump’s proposed rollback of fuel and pollution requirements for cars and trucks, a state official said Oct. 4. The state has the legal standing to make such a counteroffer because, at least until the federal rollback takes effect, it’s got a binding agreement to link its greenhouse gas limits with Washington’s through 2025. To determine what it might offer the Trump administration, California last week asked automakers to present detailed information on their future product plans, and why they expect to fall so short that they need relief now. “They’ve never submitted to us any information that would back up those claims in any detail to help us craft a solution,” Mary Nichols, chair of the California Air Resources Board, said Oct. 4 during an interview in Chicago. In August, the EPA and the National Highway Traffic Safety Administration proposed capping federal fuel economy requirements at a fleet average of 37 miles per gallon starting in 2020. Under current Obama-era mandates, the average would have continued rising, to about 47 mpg by 2025. Trump’s fuel economy freeze would cap emissions standards, too. The agencies also proposed revoking California’s authority to regulate tailpipe emissions and to mandate sales of electric cars. But on Aug. 29, at the urging of automakers, the White House and the state announced “a shared goal” of one national standard for fuel economy and emissions. Nichols said automakers are set to reply to the state’s information request in a couple of weeks. She said she doesn’t know if she’ll actually wind up making a counter-proposal, even though that’s what the administration seems to prefer. She said she’s still preparing her legal defenses in case the talks fall apart. In any case, Nichols said, California’s goal will be to emerge with “no net change” in greenhouse gas reductions that would have occurred under the Obama targets.